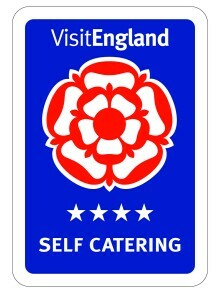 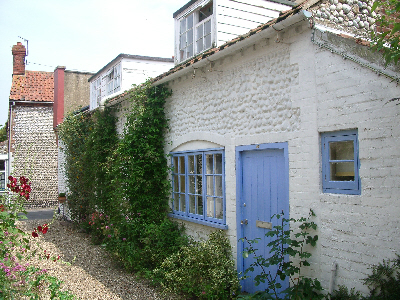 Buttercup Cottage has been renovated to provide excellent accommodation within the coastal village of Blakeney. 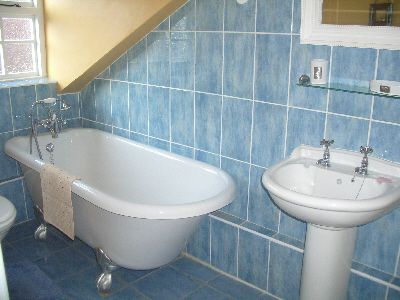 Upstairs is a twin bedroom and family room with a double bed and bunk beds and a bathroom. 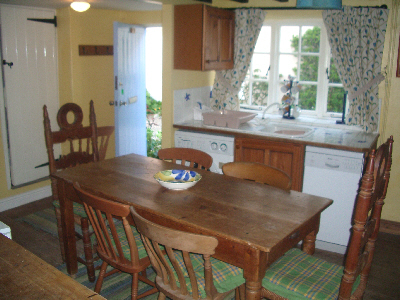 Downstairs is a shower room, a lounge, a kitchen diner equipped with dishwasher, and washer/dryer. 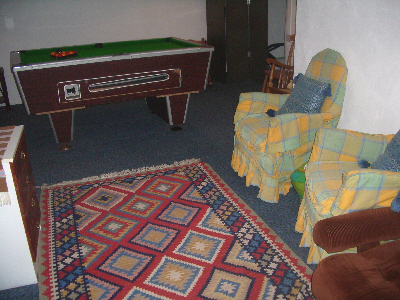 In the basement is a large games room with pool table and a lounge area with a sofa bed.